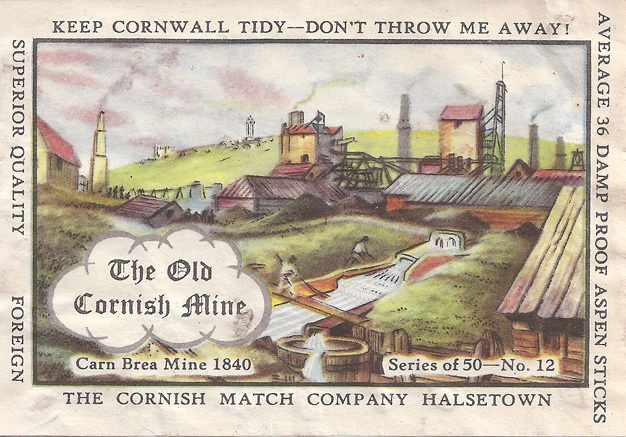 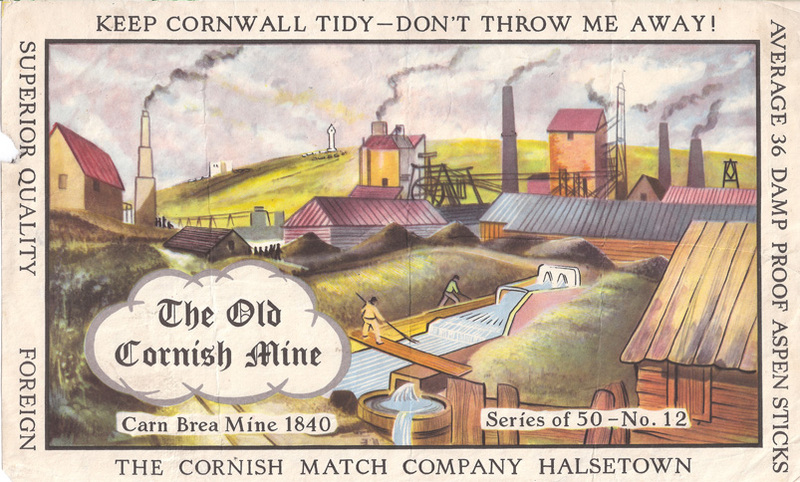 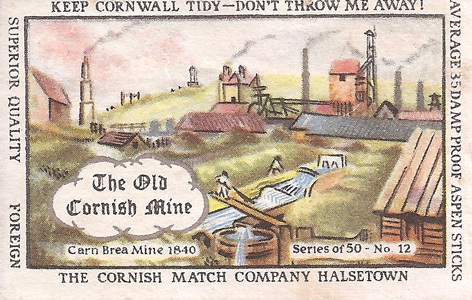 A combination of Wheal Druid, Wheal Fanny, Tregajoran and Barncoose mines near Redruth, it finally closed in 1913. 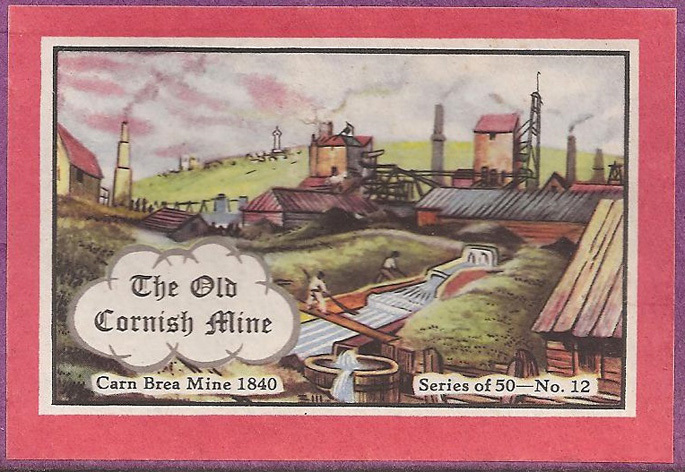 The entire run of the mines north of Carn Brea all figure in producing copper alone. 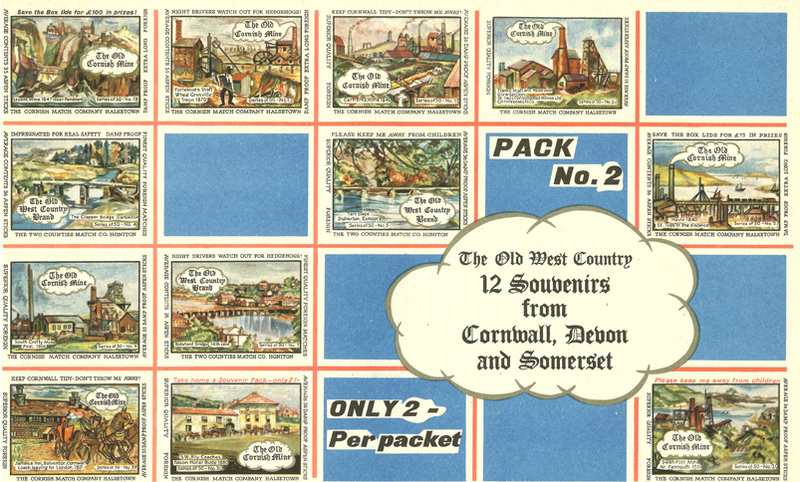 It stands to the south-east of South Crofty and a large part of the leases are now incorporated in South Crofty. 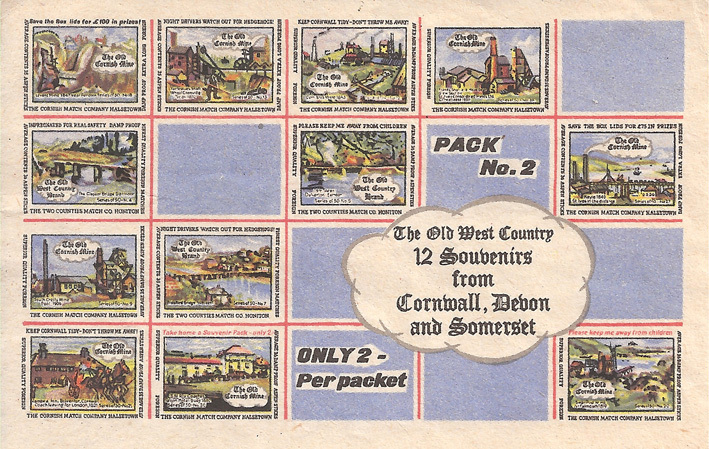 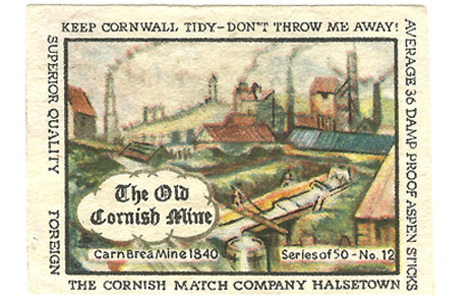 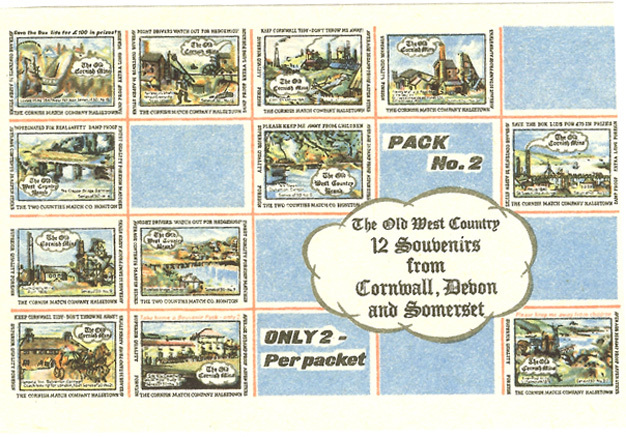 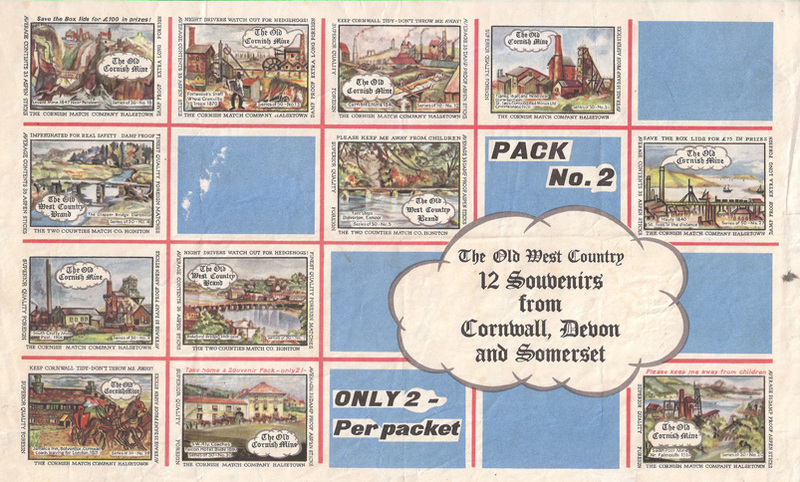 The illustration appeared on 6 individual and 4 souvenir labels and was first issued between February 1964 and September 1965.